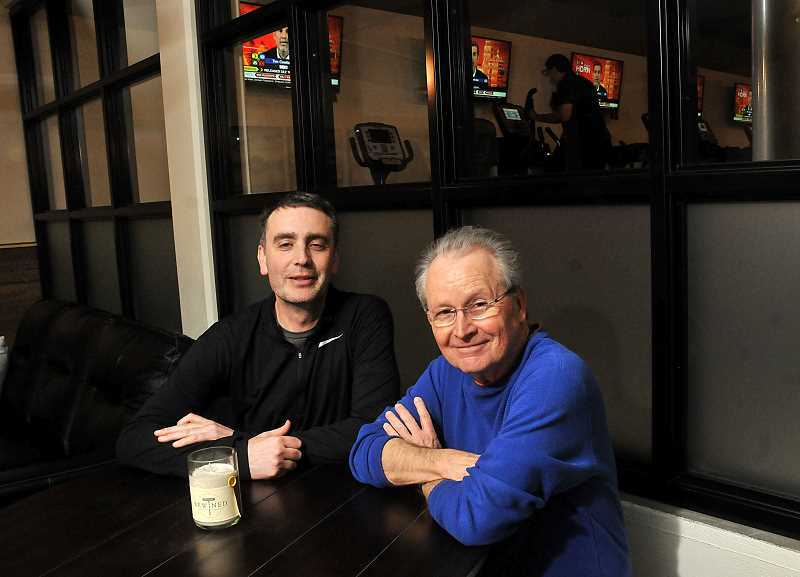 Adam Barron and Graham Salisbury want you to reach your fitness goals, and to do that, they'll match you up with some of the area's best personal trainers in a beautifully designed downtown space that is welcoming and yet austere in its approach. 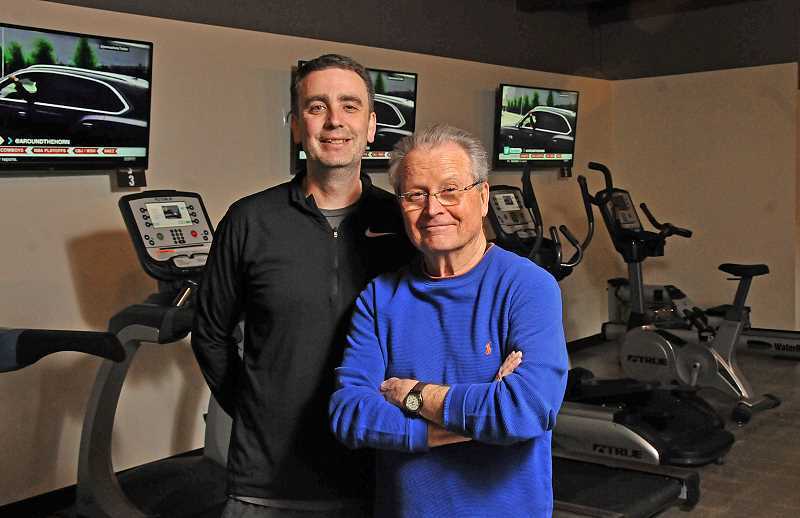 Barron and Salisbury are the owners of Lake Oswego's newest fitness studio, Project 360. It's a unique venture that blends the traditional gym model with a more focused and personal touch. The duo say they were determined to create a space that feels both comfortable and solemn in it's purpose of providing a great fitness experience. "We want people to feel very relaxed. We call this peoples' home gym away from home, and that's what we tried to create," Barron says. "There will be times when there are very few people here and it will literally feel like you're in your own huge, personal gym. That's what we want, and the amenities kind of suggest that." The 9,000 square feet of space in the historic Graham's Stationery building at 460 Second St. has been renovated into a fitness junkie's paradise. The front of the house is filled with a variety of free weights and stations for lifters, with cardio machines lining the walls. Deeper within the gym is an area offering every type of weight machine you could think of — everything you might find at a large, big-box gym and then some. 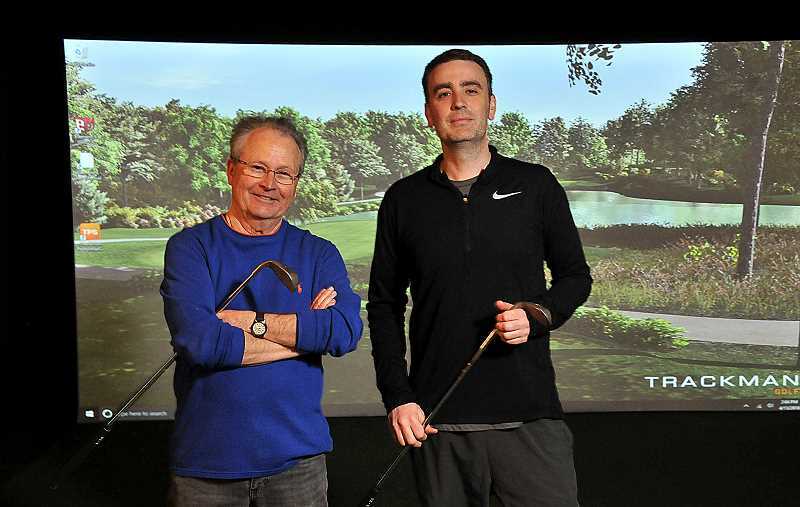 There's even a state-of-the-art golf simulator. Upscale dressing rooms with lockers and showers await clients on the go, although a lounge stocked with an array of complimentary items invites members to sit and stay a while. From head to toe, no detail of the studio's aesthetic was ignored in the design. "Lake Oswego has a certain quality to it, and we try to mimic that," Salisbury says. "It's important to us to position ourselves as a business that is committed to Lake Oswego. We wanted the whole feeling of this place to be of that quality." The genesis of Project 360 begins with the personal relationship between Barron and Salisbury, who have had a longtime trainer-client partnership. Salisbury, a writer and commercial landlord, saw Barron's growing vision to create a new type of fitness studio and immediately bought in. "My years of experience in the health club industry has shown me that a lot of times, clubs try to be too many things," Barron says. "The trend in the fitness industry the past 10 years is that people go to fitness studios for experiences. They pay to go to a specialized spin class, for yoga or P Pilates. What they're doing here is coming to a specialized training facility. We're kind of staying in our own lane, doing what works and being that place for those folks who want personal training." Project 360 aims to enroll only 200 members, each of whom will be associated with one of the 10 trainers contracted to the gym. Membership will cost $150 a month for "charter" members, with additional family members able to be added on for an extra fee. Each of the 10 trainers — including Barron, who holds a master's in exercise science from the University of Oregon — will specialize in a different area of exercise science. Members will have free reign to train with the trainer of their choice — or multiple trainers, if they prefer to mix it up. the specialized and personal training that will be offered to each member to really push them to attain their fitness goals. Project 360 plans to officially open its doors on Friday, April 20, with a grand opening celebration from 4-6 p.m. on Saturday, April 21. Hours of operation will be 5:30 a.m.-10 p.m. seven days a week, and members will be able to schedule with their trainer within those hours. As of now, about 50 of the 200 membership spots have been tentatively filled; an interest form is available online at project360pdx.com.